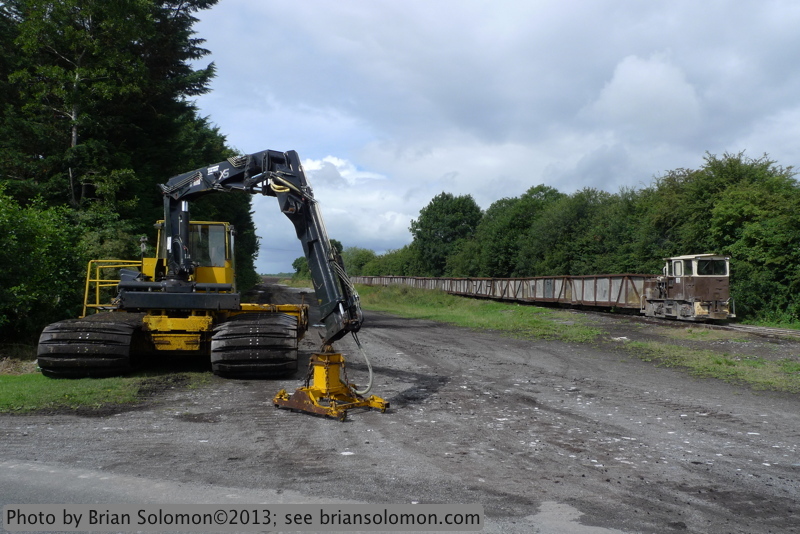 Bord na Mona track laying machine and an empty train. Lumix LX3 photo. Old Station at Santa Fe, Mexico. Beautiful Station at Santarem, Portugal. Lisbon Historic Tram—Something Missing? (Two photos). RPSI’s The West Awake—Eight Views from the Train. brian solomon on Lisbon Historic Tram—Something Missing? (Two photos). Ken B on Lisbon Historic Tram—Something Missing? (Two photos). wts on Lisbon Historic Tram—Something Missing? (Two photos). David W. on Lisbon Historic Tram—Something Missing? (Two photos). Edward Bass on Lisbon Historic Tram—Something Missing? (Two photos).